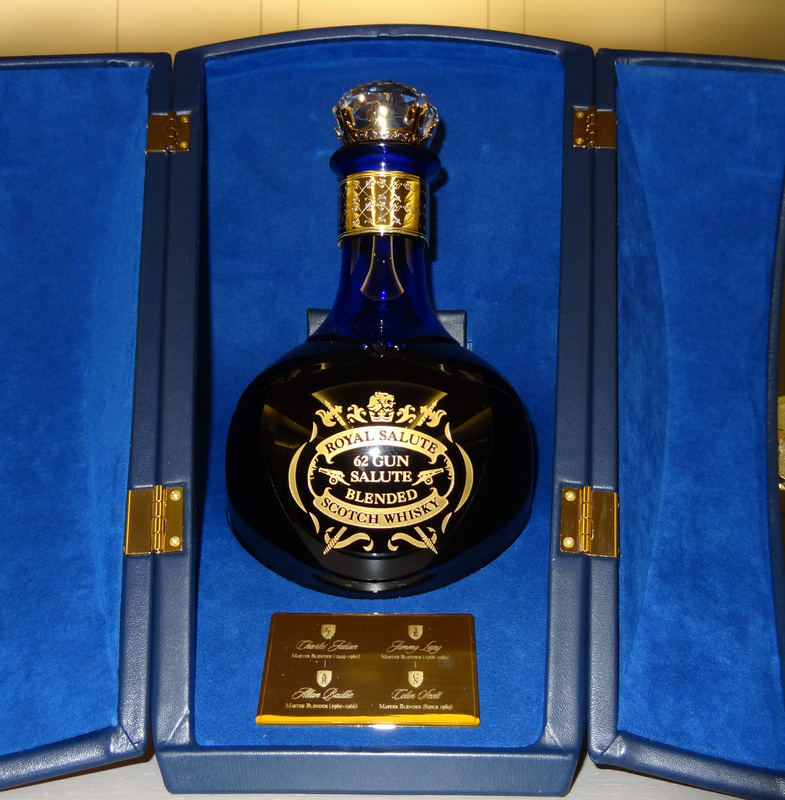 Maya Tequila is a royal tequila that redefines premium agave. The process starts from the blessed soils of Jalisco, Mexico and finishes with alchemist-inspired aging in American White Oak barrels. 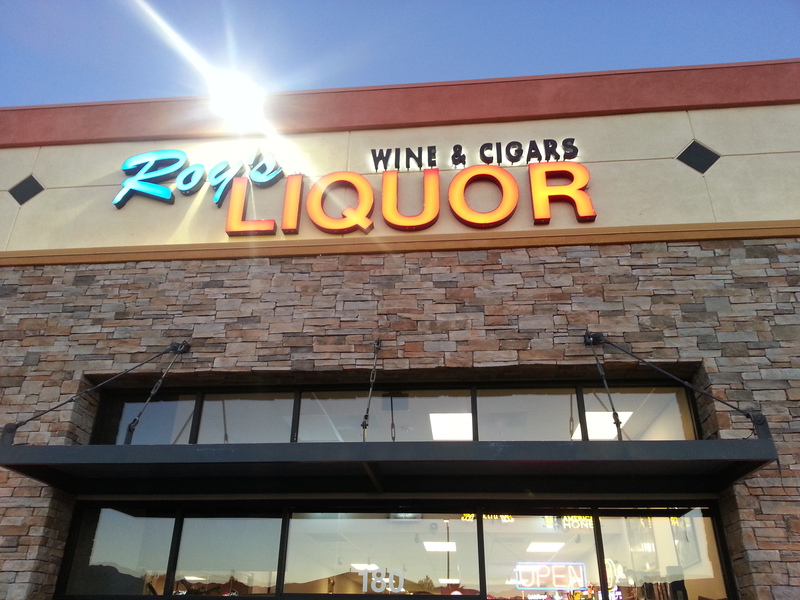 Las Vegas has an extraordinary selection of lounges and top shelf spirits, including experienced mixologists. 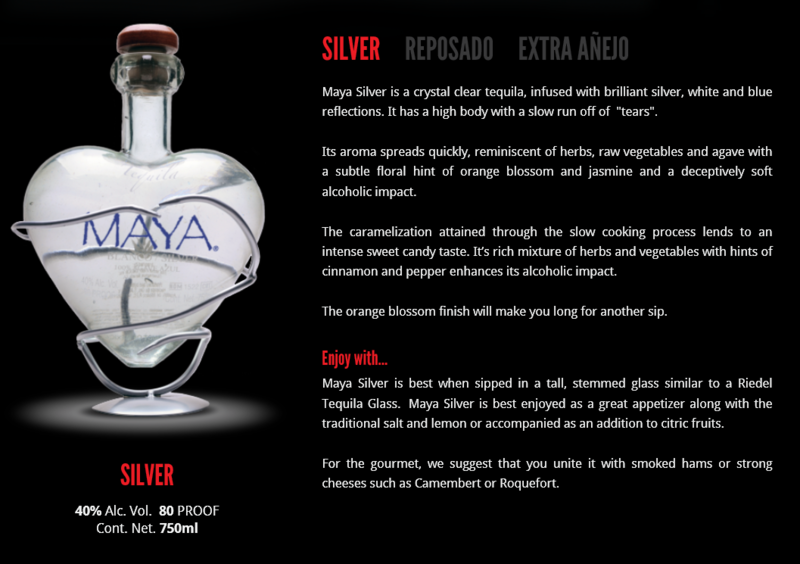 Maya is what you drink when you’re ready for genuine fine tequila. Something to sip and savor, not shoot. 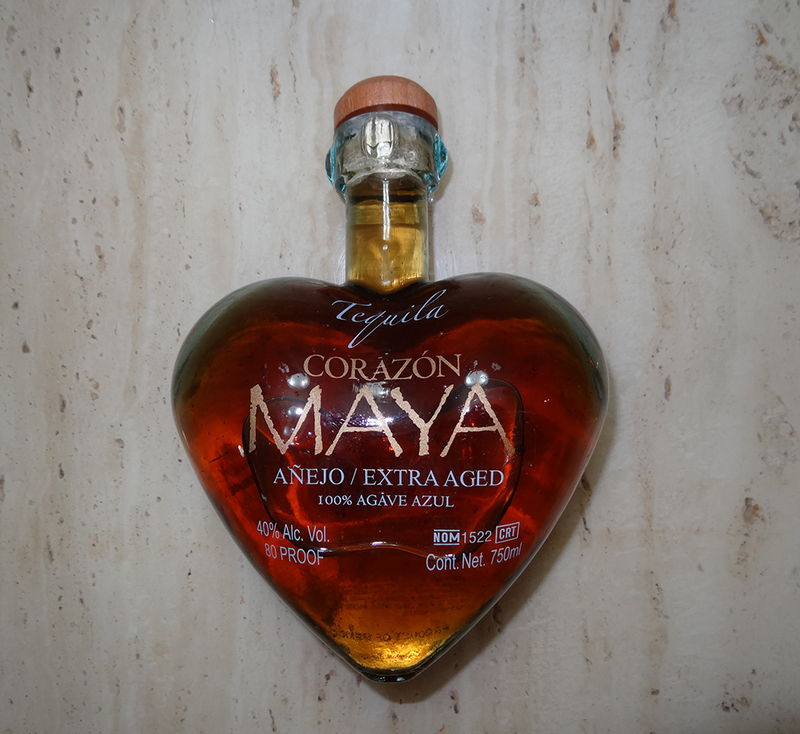 My friend Rob recently introduced me to the EXTRA AÑEJO, and I haven’t looked back. Inside the heart-shaped bottle live colors of copper, golden puce, and burnt sun. 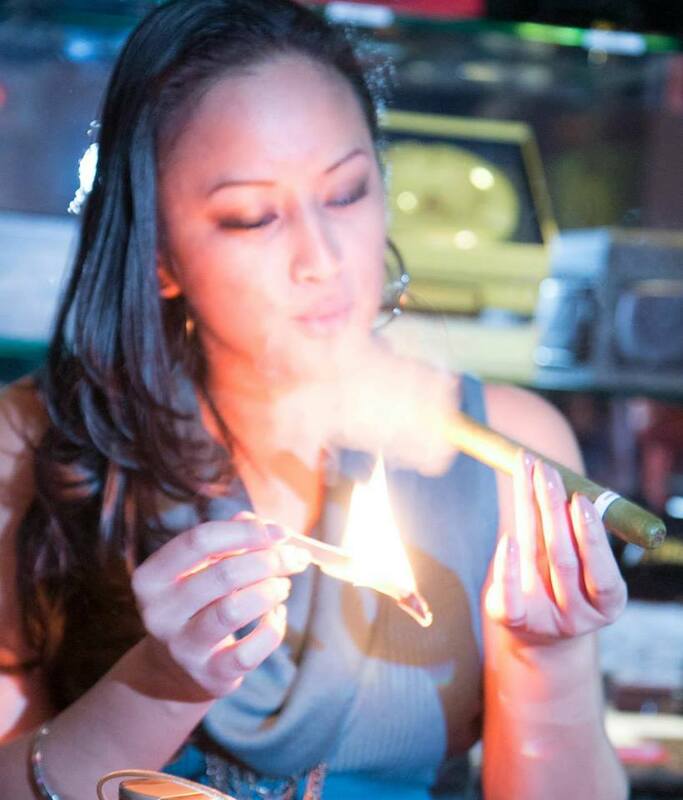 Once opened, an aroma of oak, chocolate and vanilla dance on the nostrils. 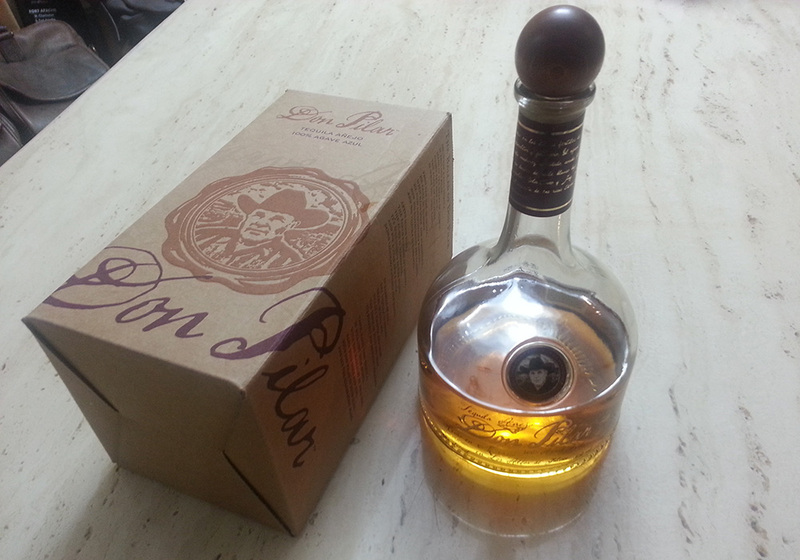 As you sip, enjoy hints of hazelnut seeds, brown almonds, dried apple and plum. Then an aftertaste containing coffee-almond and sweet chocolate. Why would you ever drink cheap tequila again? 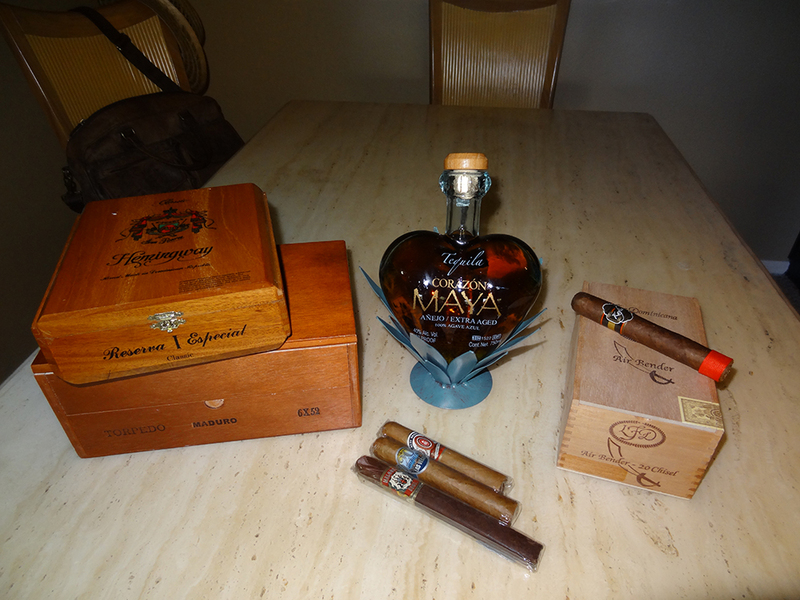 The EXTRA AÑEJO pairs well with red meats, desserts, and cigars. 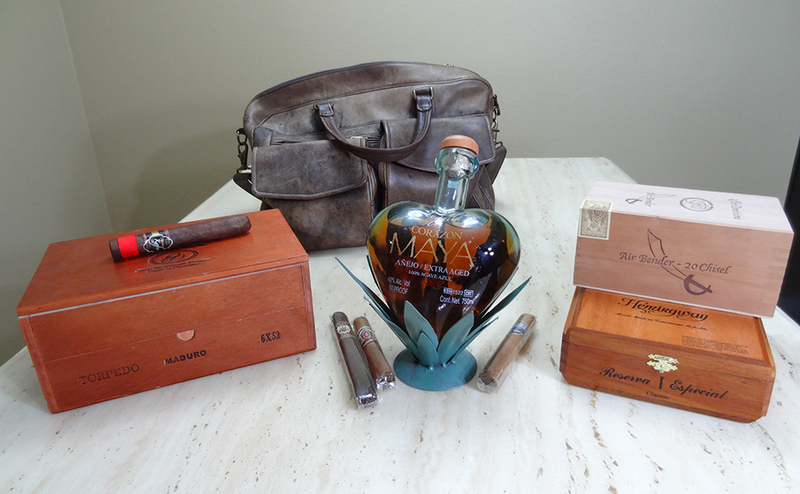 For example, a Maloof Brothers, Alec Bradley, or “20 Minutes” cigar. 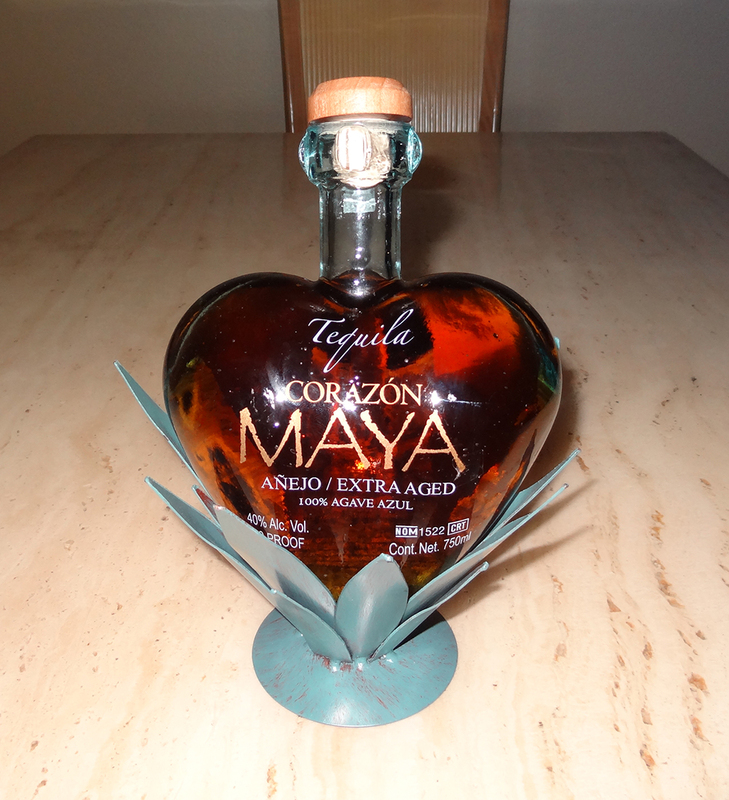 All agave is grown on their own plantation and undergoes a special jima (harvest) that removes bitterness. Then it’s carefully selected and double-distilled. 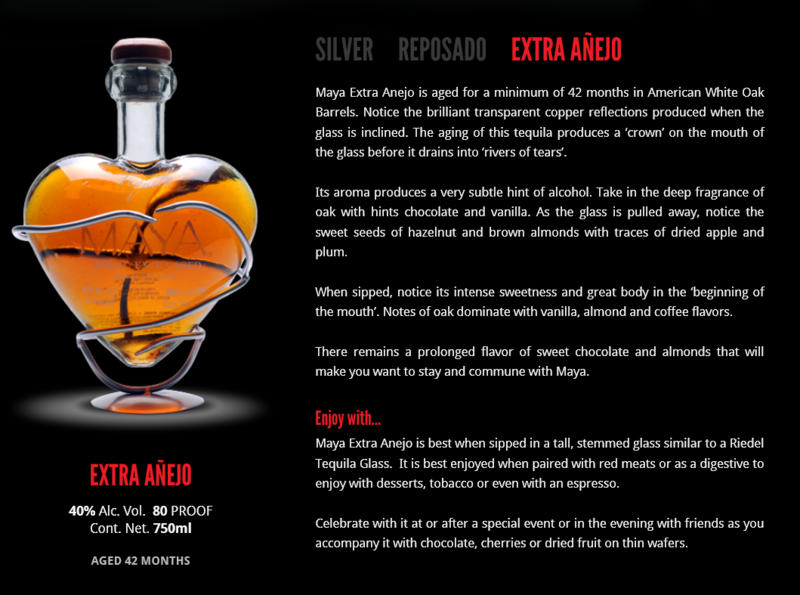 The Maya SILVER, REPOSADO, and EXTRA AÑEJO have elegant variations that suit a variety of drinking tastes and occasions. 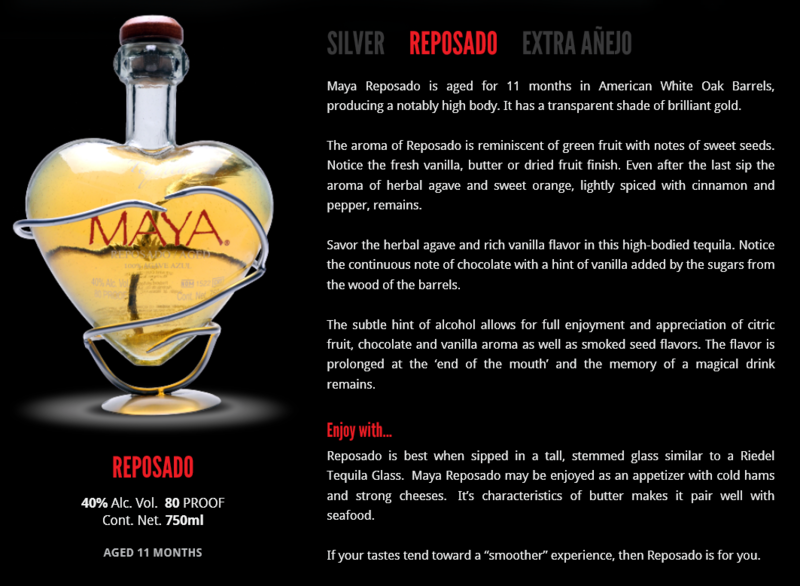 View below images for individual details (click to enlarge), or visit their website, http://www.tequilamaya.com/. Cheers.